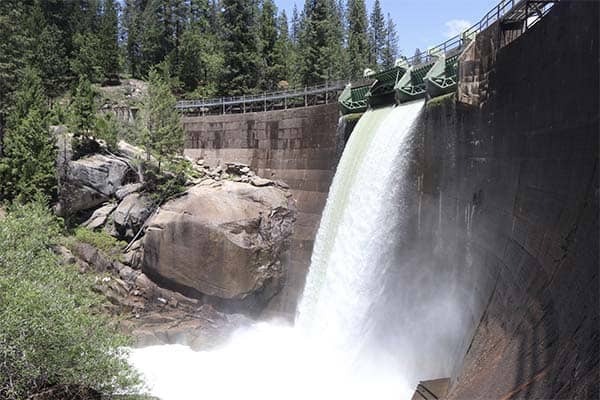 The Tuolumne Utilities District continues to undertake capital improvements in support of upgrading the District’s drinking water infrastructure and sewer infrastructure. In November 2015, the District approved a 5-year capital improvement program (CIP) that identifies critical improvement needs. 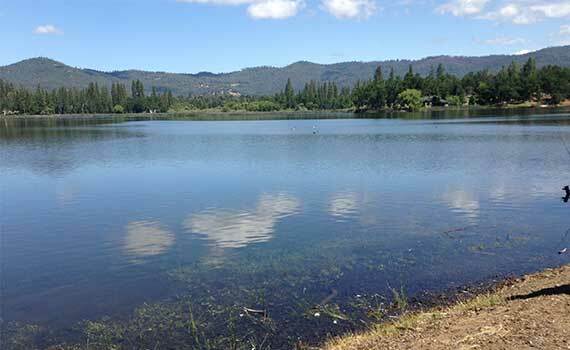 The approved 5-year CIP was accompanied by a 5-year rate plan, with increases to water and sewer rates over that term. The District will implement the fourth year of the rate plan effective January 1, 2019. Billing statements issued after January 1st will reflect water and sewer rate increases according to the approved rate structure. Listed below are the changes to water and sewer rates.